An interview with Diane von Furstenberg about being a woman in today’s workplace, how she overcame early career obstacles, who influenced her, how she’s expanded her business and what she’s looking for when hiring. 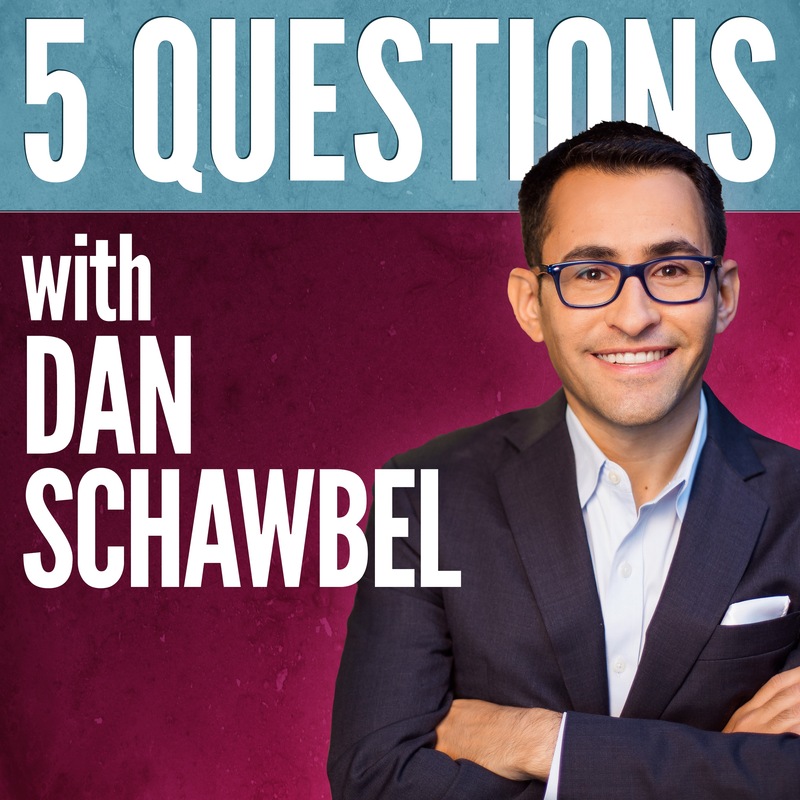 Welcome to the nineteenth episode of 5 Questions with Dan Schawbel. As your host, my goal is to curate the best advice from the world’s smartest and most interesting people by asking them just 5 questions. My guest today is Belgian fashion designer and founder of DVF, Diane von Furstenberg. Born in Brussels in 1946, she initially rose to prominence after marrying German Catholic Prince Egon von Fürstenberg. Following their separation in 1973 and subsequent divorce in 1983, she continued to use his family name. After moving to New York, she met Vogue editor Diana Vreeland, who admired her clothing designs, giving her the confidence to be listed in New York Fashion Week, which launched her business. A year later, she introduced the knitted jersey “wrap dress”, which became popular and had a big influence on women’s fashion. After the success of the wrap dress, Furstenberg was featured on the cover of Newsweek magazine in 1976 and her annual retail sales grew to $150 million. Then in 1985, she moved to Paris, where she founded Salvy, a French-language publishing house. There she started a number of other businesses including a line of cosmetics and a home-shopping business. In 2006, she was elected as president of the Council of Fashion Designers of America, a position she still holds. Since then, she’s expanded DVF to over 70 countries, 45 shops worldwide and over $500 million in annual sales. Her clothes have been worn by many celebrities including, Gwyneth Paltrow, Madonna, Jessica Alba and Jennifer Lopez. In 2014, she was listed as the 68th most powerful woman in the world by Forbes and in 2015, she was included in the TIME 100. She’s the author of Diane and The Woman I Wanted to Be. I caught up with Diane back in 2015, where we both spoke at the first annual Lead On Watermark Silicon Valley Conference for Women. What do most men not understand about being a woman in today’s workplace? What were some of your early career struggles and how did you overcome them? 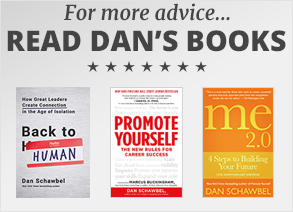 Who were some of your greatest influences growing up and what did you learn from them? What new challenges and opportunities are created as you’ve expanded your business? What hard and soft skills are you looking for when you hire and how can an employee impress you after they get the job?